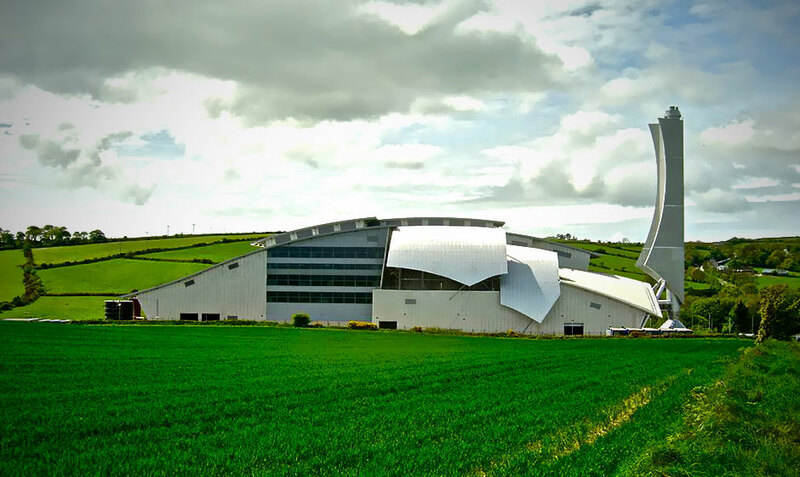 Savage and Chadwick is the largest Architectural Practice in the Isle of Man and has completed the majority of major building projects on the Island including the Isle of Man Waste to Energy Plant (pictured), The New Secondary School at Onchan (under construction), Douglas Power Station, Tesco Douglas and the National Sports Centre Indoor Facilities. Savage and Chadwick also has specialist knowledge of Waste to Energy Plants with projects in Staffordshire, Coventry, Plymouth and Hertfordshire currently live. The Practice has created some truly iconic buildings and is equipped to handle large scale projects. The Directors however are committed to personal involvement in all projects - regardless of their size.